Being both a Binghamton University student and “townie” as my fellow Bearcats would call it may seem like a burden, but I consider it an opportunity: an opportunity to see how positively the University impacts this area, with the students constantly supporting local businesses; an opportunity to witness proud alumni come back to the Southern Tier and open other businesses students and locals can patronize. Most importantly however, this perspective offers me an opportunity to recognize how far this area has come because of the University, but more so, because of organizations, like The Agency, that strive to foster economic growth and sustainability in our area. The University is only a factor of what makes Broome County so special. Not only can we boast of having a top public university in our backyard, we can boast about so many other facets of our community that set it aside: downtown Binghamton’s booming food scene with trendy and diverse restaurants, breweries and coffee shops; a positive and innovative entrepreneurial climate where start-up businesses have an opportunity to flourish in incubator space, like The Center; the success of hugely influential companies like Modern Marketing Concepts, or the health opportunities The Broome County Regional Farmer’s Market will offer this area with its upcoming grand opening. 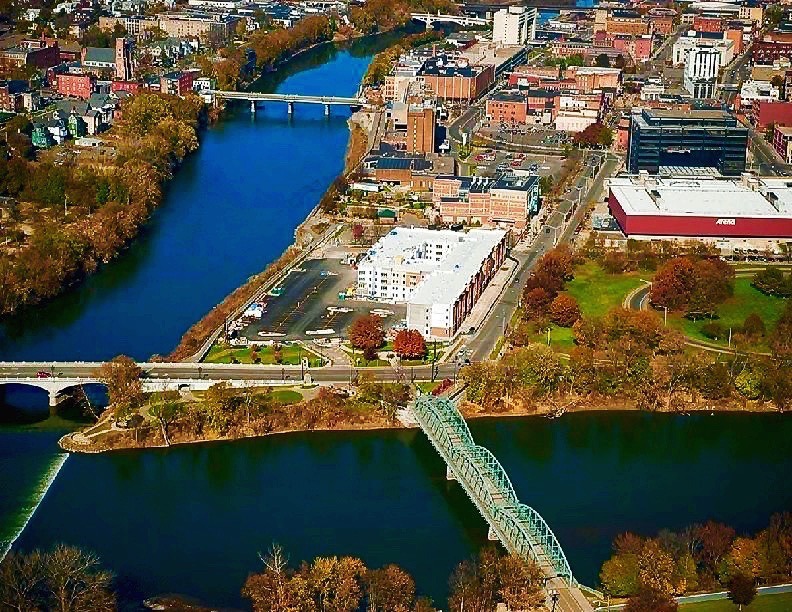 I may go to Binghamton University, but being local, I am able to see what truly makes Broome County the type of place that young entrepreneurs, students, and tenured professionals can thrive—and that’s what we already have here in the area.